Every school district is different on how strict they are on California school expulsion. California schools hold the same reasons for California school expulsion under the Calfornia Education Code. Under this Education Code, a student can be suspended or expelled committing or attempting to commit certain offenses. Willfully used force or violence upon the person of another, except in self-defense. Possessed, sold, or otherwise furnished a firearm, knife, explosive, or any other dangerous object. Unlawfully possessed, used, sold, or otherwise furnished, or been under the influence of, a controlled substance. Unlawfully offered, arranged, or negotiated to sell a controlled substance. Stole or attempted to steal school property or private property. Unlawfully possessed or unlawfully offered, arranged, or negotiated to sell drug paraphernalia. Disrupted school activities or otherwise willfully defied the valid authority of supervisors, teachers, administrators, school officials, or other school personnel engaged in the performance of their duties. Possessed an imitation firearm, which means a replica of a firearm that is so substantially similar in physical properties to an existing firearm as to lead a reasonable person to conclude that the replica is a firearm. Committed or attempted to commit a sexual assault or committed a sexual battery. Harassed, threatened, or intimidated a student who is a complaining witness or a witness in a school disciplinary proceeding for the purpose of either preventing that student from being a witness or retaliating against that student for being a witness, or both. Engaged in, or attempted to engage in hazing. “Hazing” means a method of initiation or pre-initiation into a student organization or body, whether or not the organization or body is officially recognized by an educational institution, which is likely to cause serious bodily injury or personal degradation or disgrace resulting in physical or mental harm to a former, current, or prospective student. In order for a student to be expelled for committing any of these acts, the school has to hold a hearing and prove that the student committed the act. Some schools have “zero tolerance” policies, causing students to be expelled without their defense taken into account. If a student is expelled it can difficult to get into another school or even find a job later on in life. An experienced school expulsion attorney can help. A California school expulsion can have adverse effects on a child’s future. Many students who have been expelled go down “the school to prison pipeline”. The “zero tolerance” rules can have a student expelled for a minor infraction. This causes a child to act out because of unfair treatment, which in many cases, leads down a path to prison. Hiring an experienced school expulsion attorney can help a child get his or her future back. 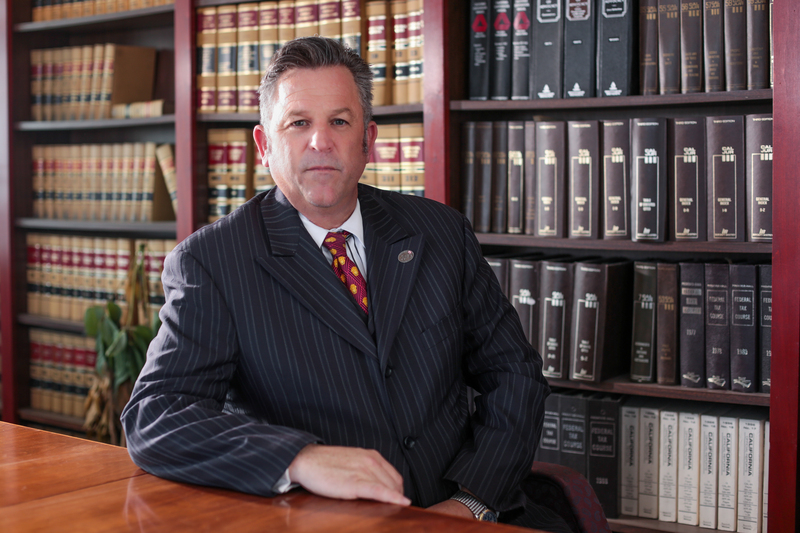 Charles Magill is an experienced school expulsion attorney that can defend your child at a California school expulsion hearing.